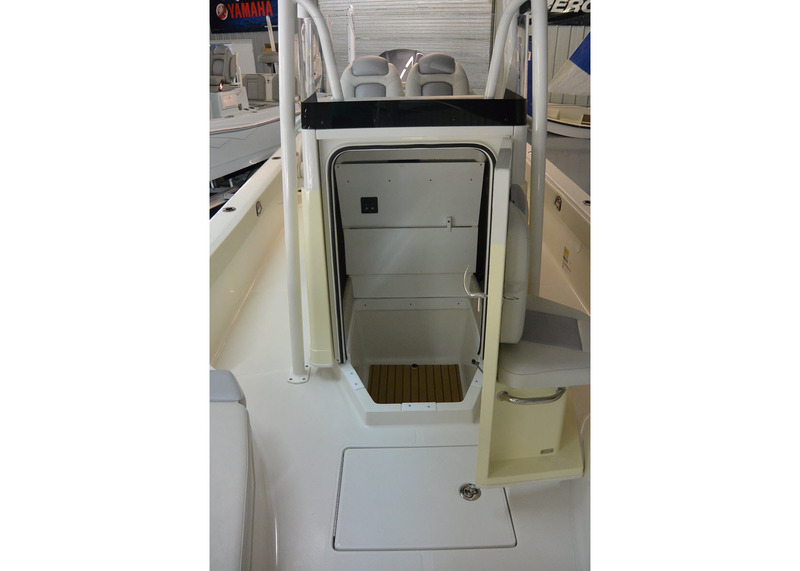 The Pinnacle Of Comfort and Fishability. 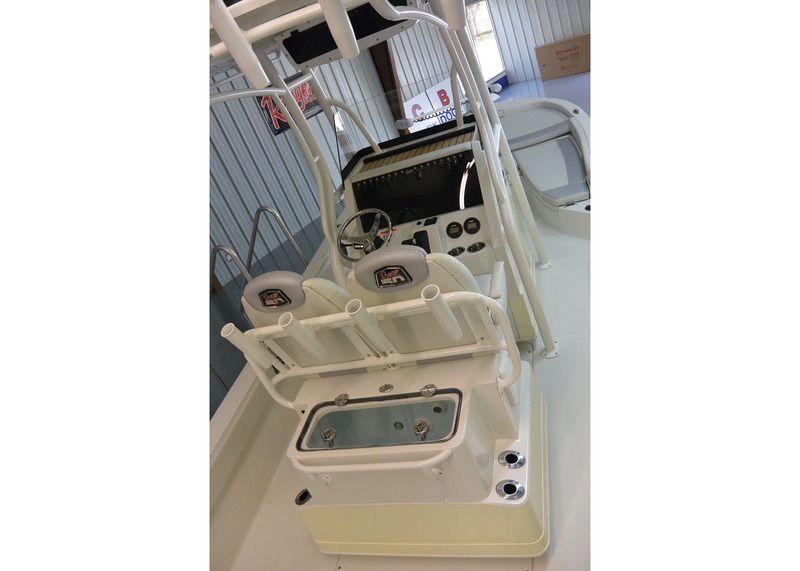 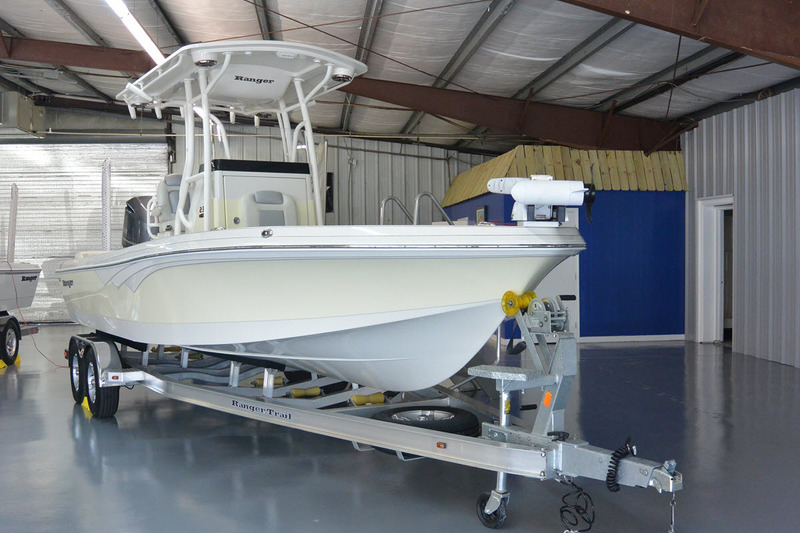 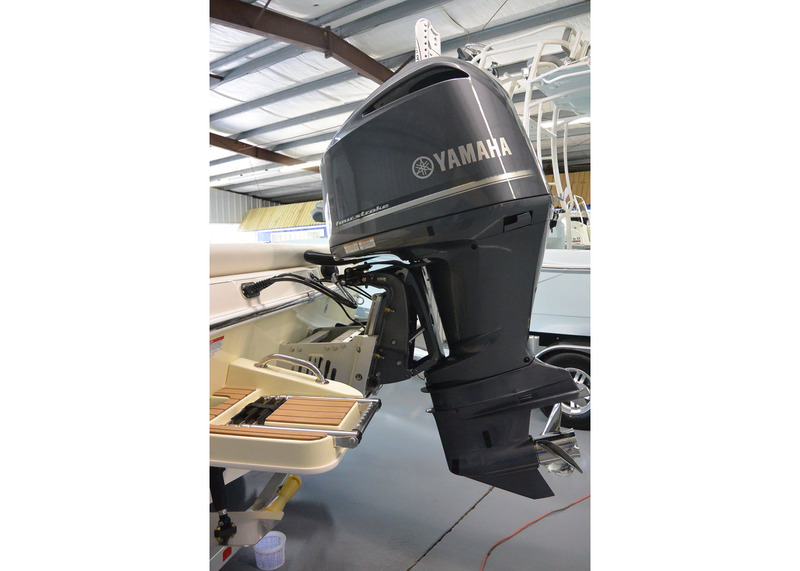 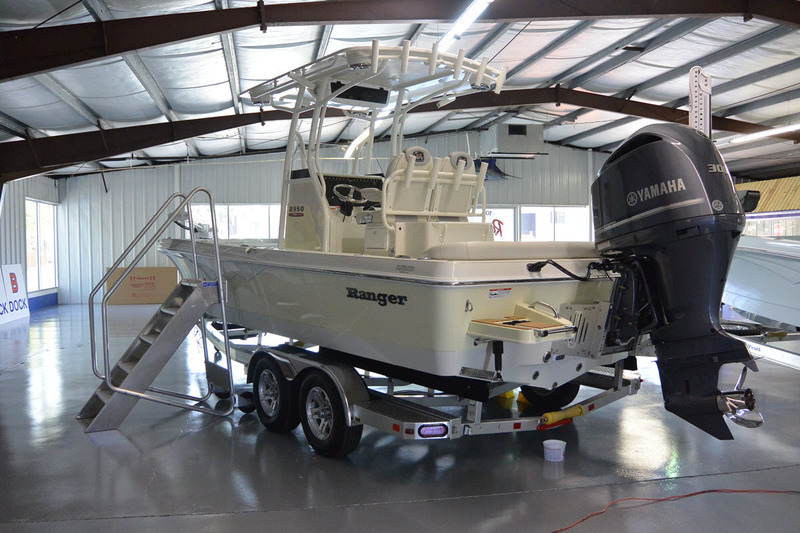 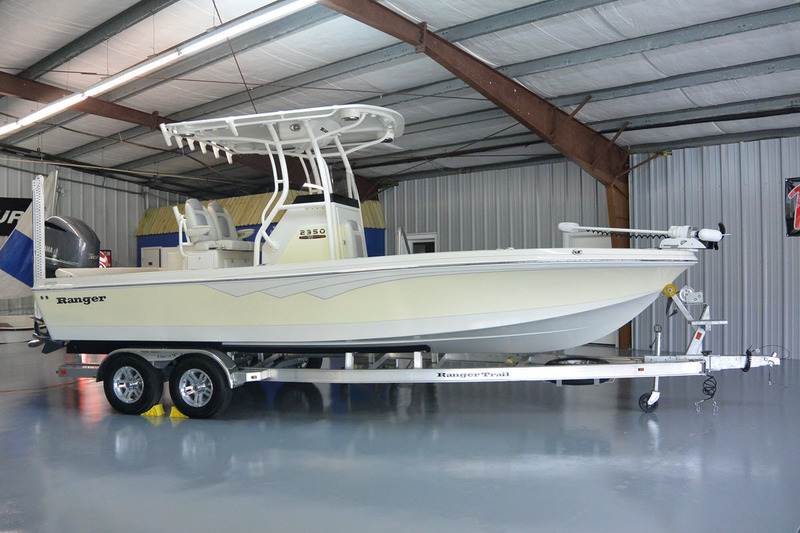 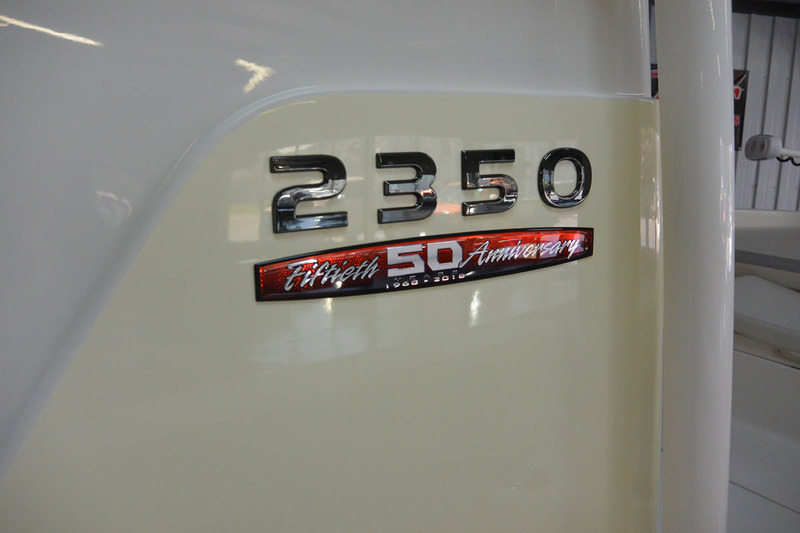 The 2350 Bay Ranger® is a serious bay boat set to bring an innovative, family-friendly design to inshore and nearshore anglers. 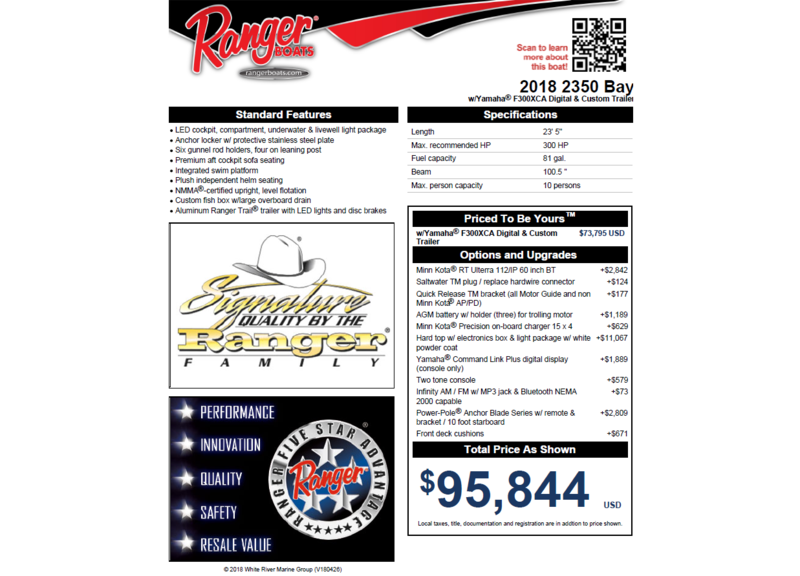 This unique rig represents the continuing evolution of Ranger’s acclaimed saltwater line through unmatched fishability, big-water performance, and unrivaled comfort. 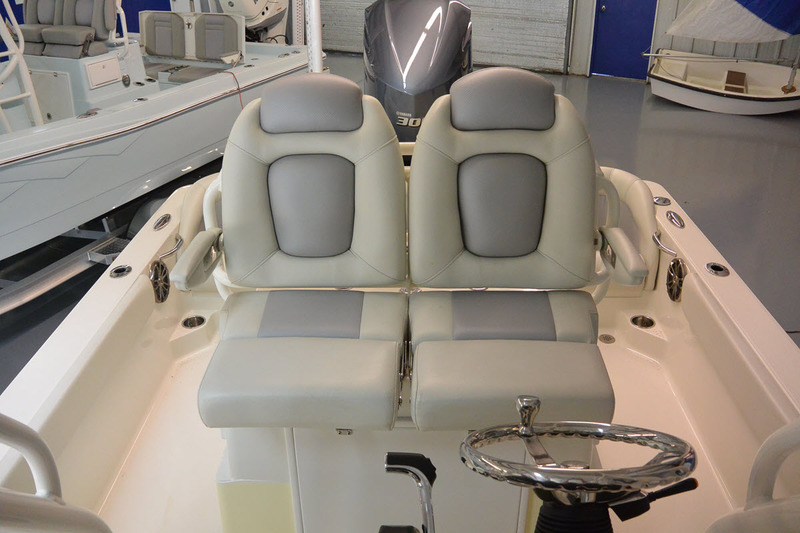 Custom-stitched and ultra-comfortable seating abounds in this elegant deisgn, while fishing features are never far away. 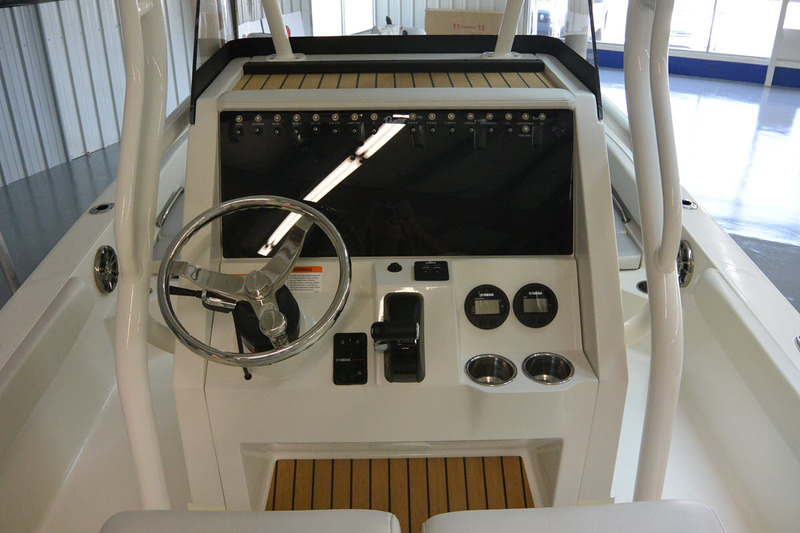 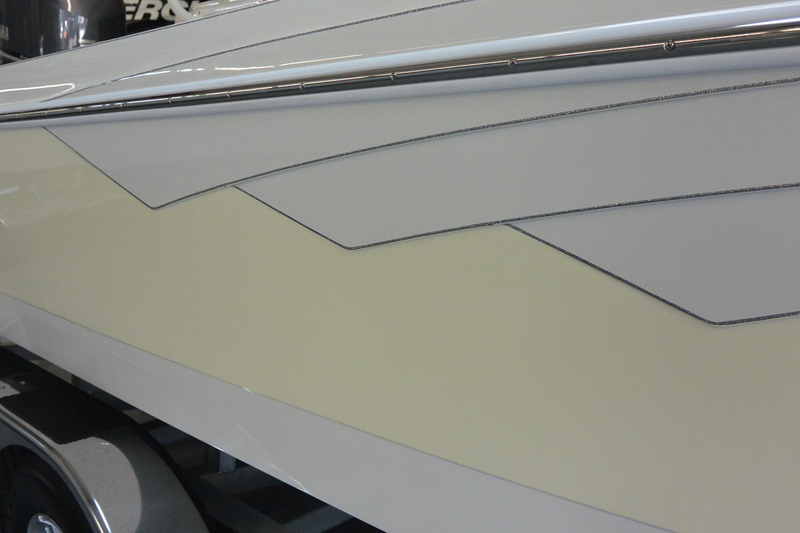 Able to draft in as little as 13 inches of water and sporting an ultra-stable 102-inch beam, there are few places this dream vessel won’t go when the bite turns on.